2017 Toyota Highlander SE AWD 8-Speed Automatic Electronic with ECT-i 3.5L V6 SUNROOF/MOONROOF, NAVIGATION/GPS/NAV, DVD REAR ENTERTAINMENT, LEATHER, ACCIDENT FREE AUTOCHECK HISTORY REPORT, ONE OWNER, All Weather Floor Liners, Alloy wheels, All-Weather Floor Liner Package, Black Roof Rails, Cargo Liner, SE Package. 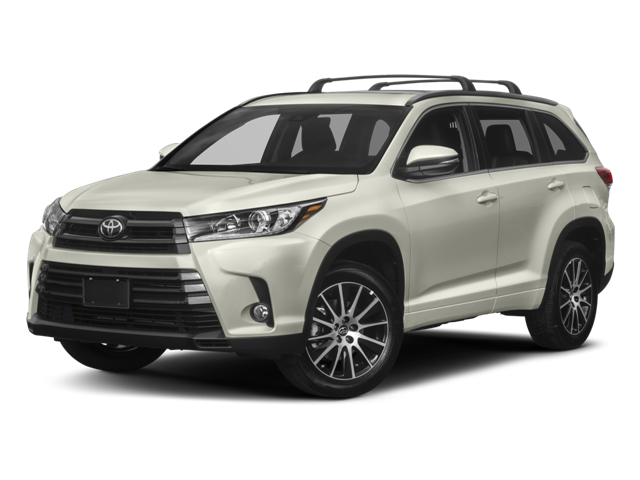 Hello, I would like more information about the 2017 Toyota Highlander, stock# HI4249A. Hello, I would like to see more pictures of the 2017 Toyota Highlander, stock# HI4249A.